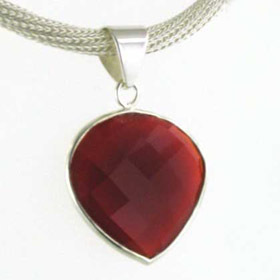 A silver red onyx pendant is a contrast of spicy hot red with the cool bright sterling silver. 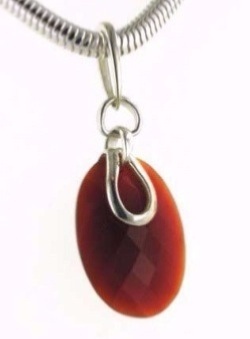 All our red onyx pendants are set in sterling silver. 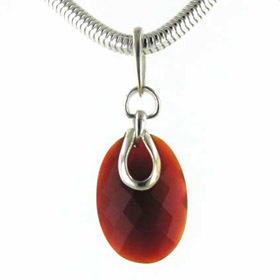 Choose from our Italian sterling silver chains to create your own unique red onyx necklace. 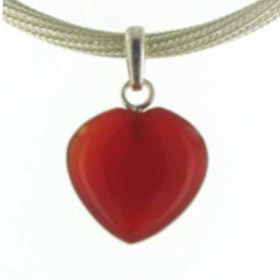 Enjoy free delivery on your red onyx silver pendant. 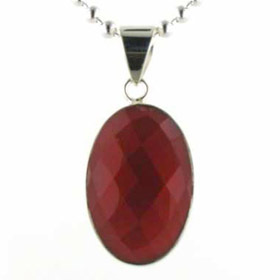 Checker cut red onyx heart bezel set in sterling silver.